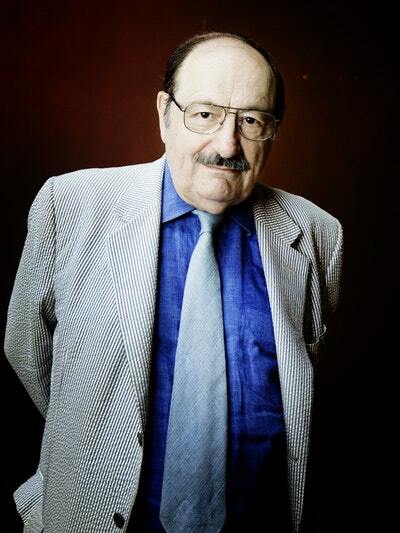 Umberto Eco was an international cultural superstar. A celebrated essayist as well as novelist, in this, his last collection, he explores many aspects of the modern world with irrepressible curiosity and wisdom written in his uniquely ironic voice. 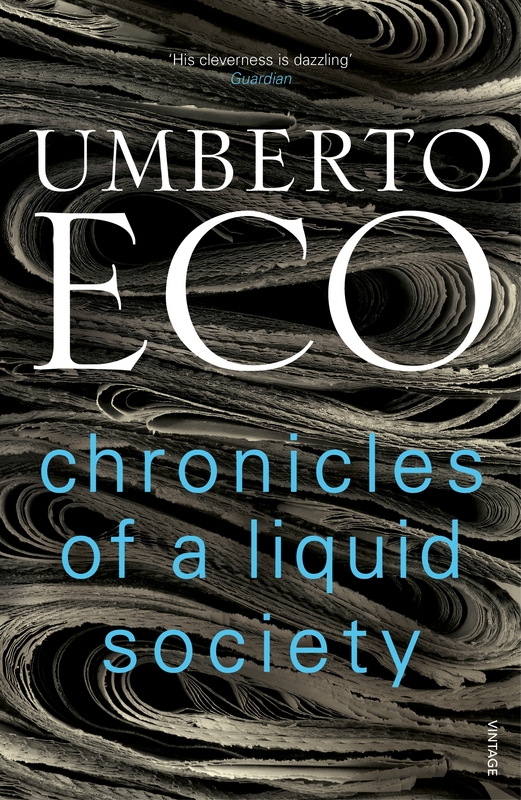 Written by Eco as articles for his regular column in l’Espresso magazine, he brings his dazzling erudition, incisiveness and keen sense of the everyday to bear on topics such as popular culture and politics, unbridled individualism, conspiracies, the old and the young, mobile phones, mass media, racism, good manners and the crisis in ideological values. It is a final gift to his readers – astute, witty and illuminating. 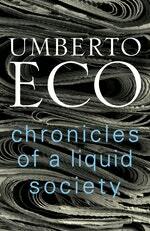 Love Chronicles of a Liquid Society? Subscribe to Read More to find out about similar books.